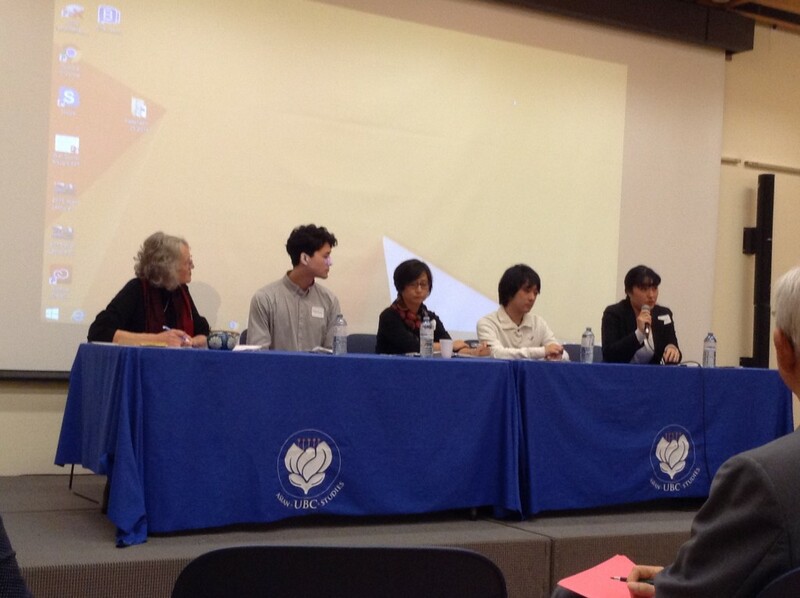 On Oct 25 a symposium with the theme “Voices of Kakehashi in Multicultural Canada: Transcultural and Intercultural Experiences” was held in the Asian Centre. 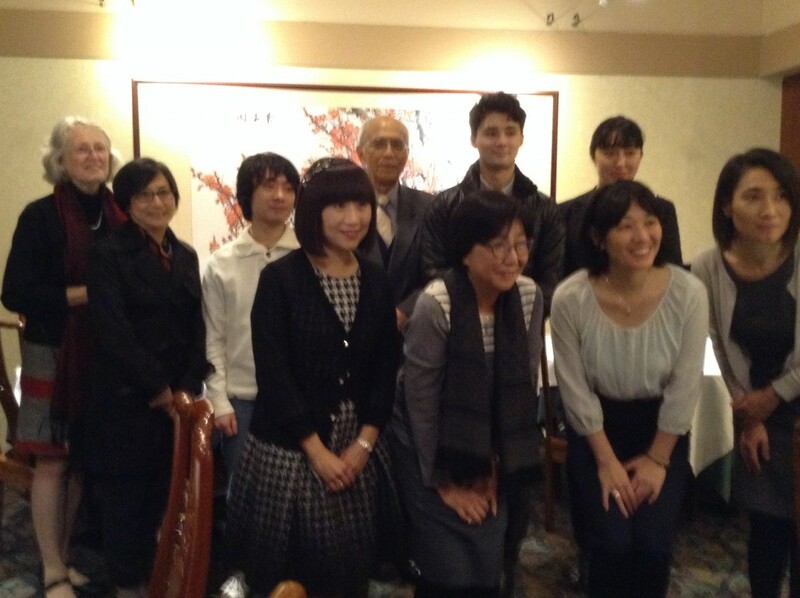 The event was sponsored by our department and was organized by the Voices of Kakehashi Committee, chaired by Professor Hiroko Noro from the University of Victoria, with members from local Japanese language schools. Kakehashi is a term that literally means “bridge across.” The word was made famous by Inazo Nitobe in his widely known quote: “Negawaku wa ware Taiheiyoo no kakehashi to naran”. Kakehashi is used as a metaphor to refer to people who bridge cultures. Inspired by this powerful symbol and its creator, Inazo Nitobe, the symposium brought together Japanese Canadians who are involved in various kinds of intercultural/bridging works in their respective fields to share their voices and experiences. Our own Professor Emeritus Matsuo Soga, who himself is a role model of such a symbol, was invited to come from Japan by the organizers to serve as one of the keynote speakers. 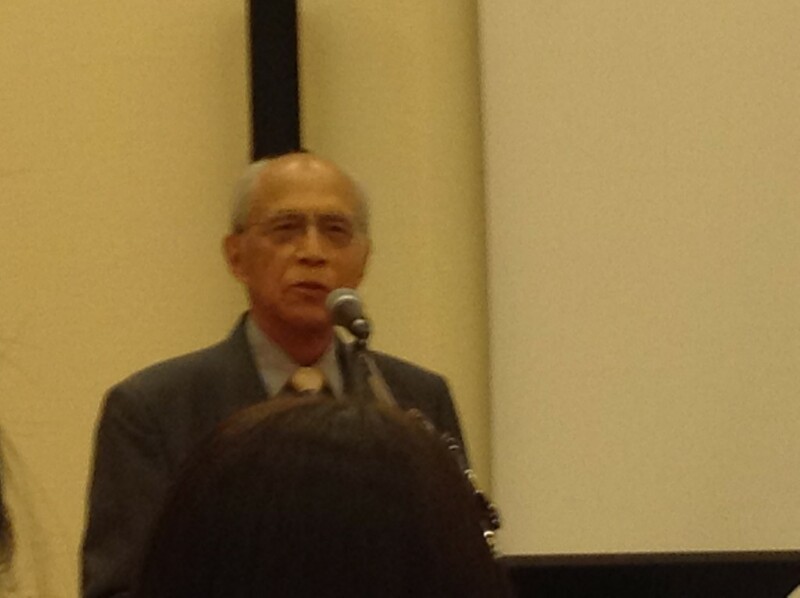 The title of his keynote speech was “For Developing Students’ Communication Abilities.” Professor Soga came to North America to pursue his graduate studies in Linguistics in the ’50s and taught in our department from 1971 to 1992. 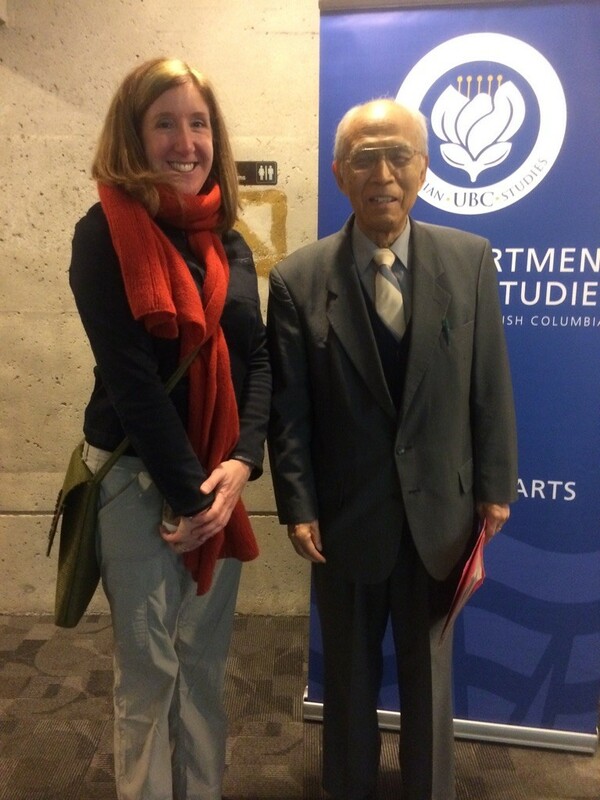 During his time at UBC the Japanese language program grew substantially, thanks to his tireless work. He was also the mentor and advisor for the local Japanese heritage school teachers, and helped them establish the Japanese Language Teachers Association (JALTA) which to this date still organizes annual teachers’ workshops. At the provincial, national and international level, he was also active in promoting Japanese language education, including becoming one of the founders in the ’70s of the prestigious Middlebury College Summer Japanese Language Program, where language learning is combined with immersion in the culture. After leaving UBC, Professor Soga was invited to established new undergraduate and graduate programs in Japanese language teaching and Japanese Linguistics at Nanzan University and Nagoya University of Foreign Studies in Japan. 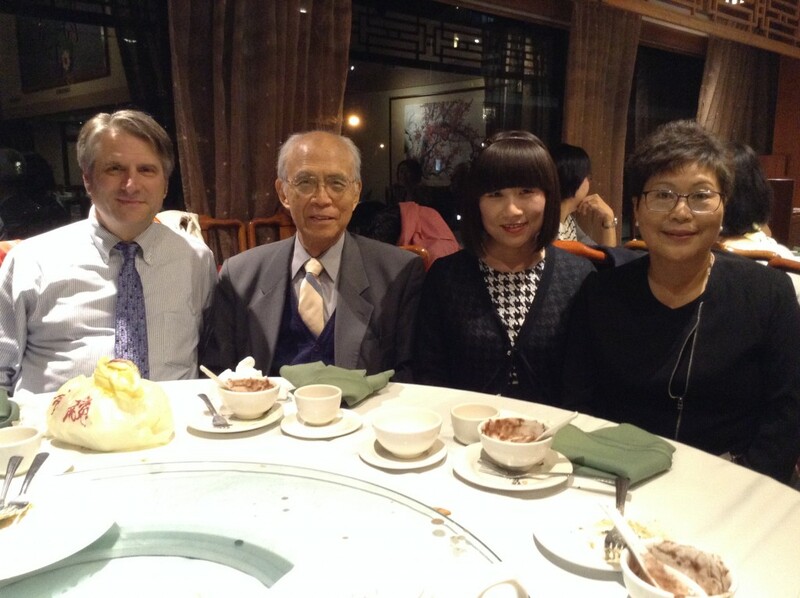 Numerous former students of Professor Soga now work as language teachers on both sides of the Pacific Ocean, all contributing greatly not only to the field of Japanese language teaching, but also to the promotion of intercultural communication and understanding. We believe that among our alumni there are other students like Stacia who continue to pursue their studies of languages and cultures long after they leave the university and, more importantly, work towards bridging people through the learning of languages and cultures. We look forward to hearing more voices of Kakekahi.